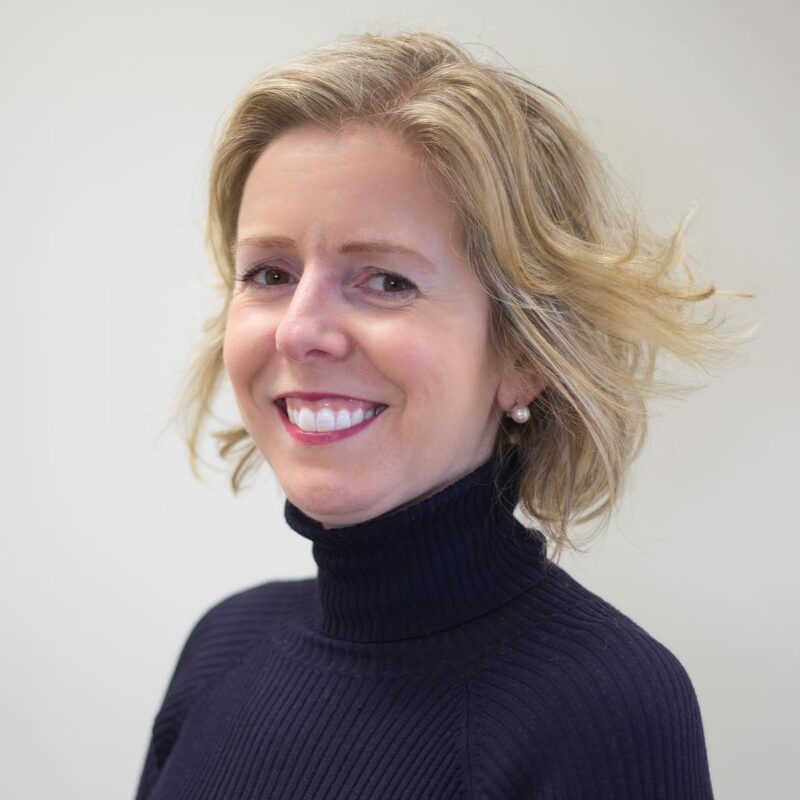 Noelle has worked with KHF as Director since 1999; her work with the Foundation has included designing, implementing and managing special grant initiatives including general grant schemes, demonstration programmes and research projects. Prior to working with KHF, Noelle worked as a Project Officer with the Combat Poverty Agency and a Community Worker and Social Worker with the HSE (formerly the Eastern Health Board). A graduate of Social Work from Trinity College Dublin, Noelle was conferred in 2011 with a Doctorate in Education by St Patrick’s College of Education in Dublin. Her doctoral thesis focused on absenteeism at Primary School Level in an area designated as disadvantaged. Gina joined the Katharine Howard Foundation in late 2014 to manage foundation operations and administration. A desire to work in the not for profit sector drove her to change her career focus back in 2009 while living in Australia. She is an honours graduate of UCD with a degree in French and Spanish, spending her summers in Spain during her academic life. On leaving college, she joined the Department of An Taoiseach for 3 years before a period of travelling through Asia, Australia and the US. She returned to Ireland in 2000, joining Accenture European Service Centre for 4 years before moving to The Coca-Cola Company in 2004 where she got involved in their corporate citizenship programme. Gina returned to Sydney in 2007 to work for Taurus Marketing, a boutique PR company, but a longstanding desire to work in the not for profit sector brought her back to Dublin in 2010 where she joined Suas Educational Development as a volunteer initially before joining the team in a full time capacity. She worked on 2 of the Ireland based programmes during her time in Suas becoming ensconced in and passionate about the not for profit sector in Ireland. Marguerite has worked with the Katharine Howard Foundation (KHF) over many years in a strategic planning/programme consultancy role. Marguerite is a professionally qualified Social Worker and worked with the Health Service Executive (HSE) for 17 years, as a Social Worker and subsequently as a Community Development Worker in the Clondalkin area of Dublin which provided a broad experience of working with a wide range of organisations, projects and services in both the statutory and voluntary sectors. 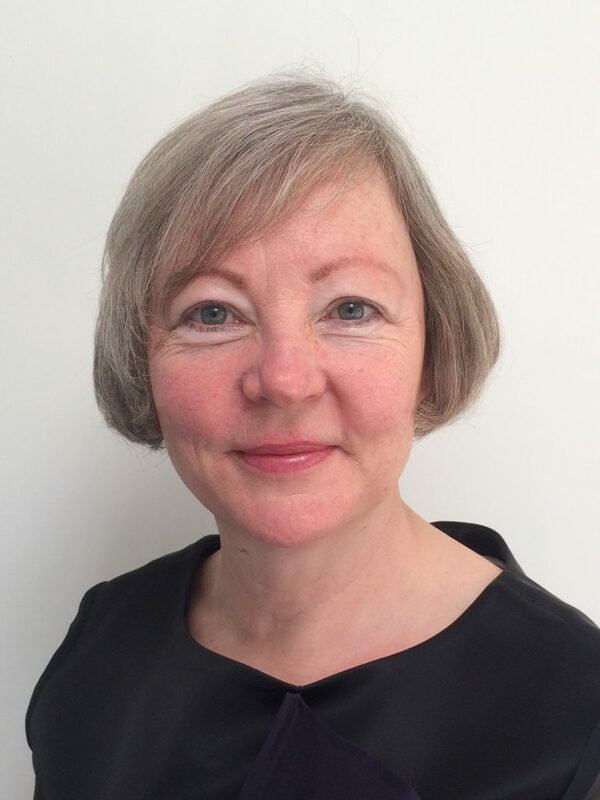 Over the past 15 years she has worked as an independent consultant providing a range of supports and services to community, voluntary and statutory organisations. Key areas of work have included Strategic planning with Area based Partnerships; Local Drugs Task Forces and Local Development projects/programmes; planning and designing new programmes and initiatives along with tracking and documenting the work. Another important aspect of her work has included providing staff support and supervision. In her role with KHF, Marguerite has supported the Director in relation to the overall strategic planning of the Foundation’s work and in particular the planning and development of a number of new programmes/initiatives including the Tallaght West Small Grants Programme (2004-2006), the Parent and Toddler Group Initiative (2006-2008) and more recently with the Parenting Support Initiative (PSI) (2013-2016) and the new Nurture Programme – Infant Health and Wellbeing (2014-2017). Francis joined the Katharine Howard Foundation (KHF) as Programme Manager of The Nurture Programme – Infant Health and Wellbeing in July 2015. 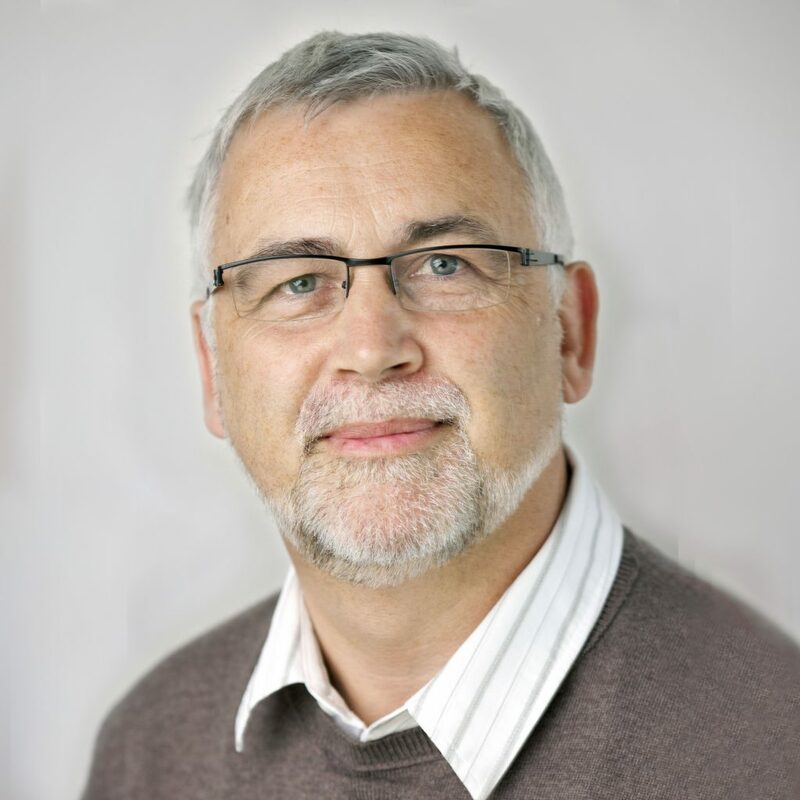 Francis is a Professionally Qualified Social Worker with almost 40 years experience of working with children in Ireland in both the statutory and voluntary sectors. From 1983 to 2000, he worked in Children and Family Services within the Eastern Health Board and, latterly, the Northern Area Health Board. He held several roles including that of a Community Care Social Worker, a Community Development Worker, a Social Work Team Leader and Principal Social Worker for the North Inner City and Ballymun areas of Dublin. In 2000, Francis joined Barnardos as a Regional Manager and was appointed to the post of Assistant Director of Children’s Services in 2004. In this capacity he was responsible for the planning, development and delivery of services in one of Barnardos five regions and participated in the national governance and development of the organisation. Francis has considerable experience in working strategically on committees and working groups at national, regional and local levels including the HSE Expert Group on Children (2006-2009), the Tallaght West Childhood Development Initiative, the South Dublin Children’s Services Committee and the National Steering Group for Children’s Services Committees. Since 2013 Francis was a member of KHF’s Advisory Group for the Parenting Support Initiative. 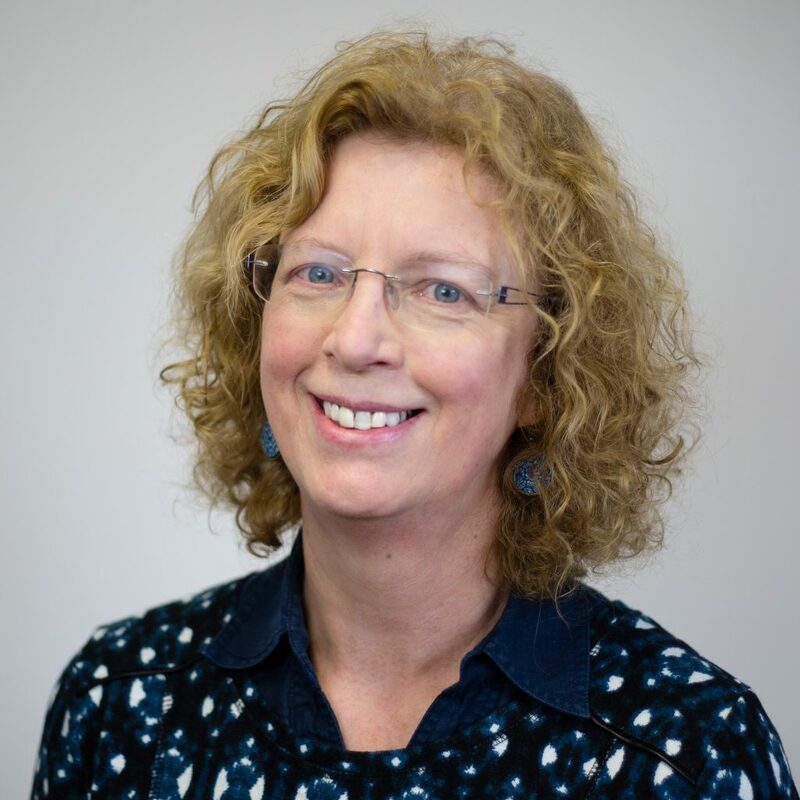 Jane joined the Katherine Howard Foundation (KHF) as Finance Officer in January 2016, having worked with KHF on their financial systems for the previous four years on a sessional basis. Jane’s background is in IT and she worked previously with Irish software consultancy Prose (now part of Version 1) for twenty years. Her role as Software Development Manager involved working on a variety of financial and bespoke projects for a number of government departments, RTE and private business. 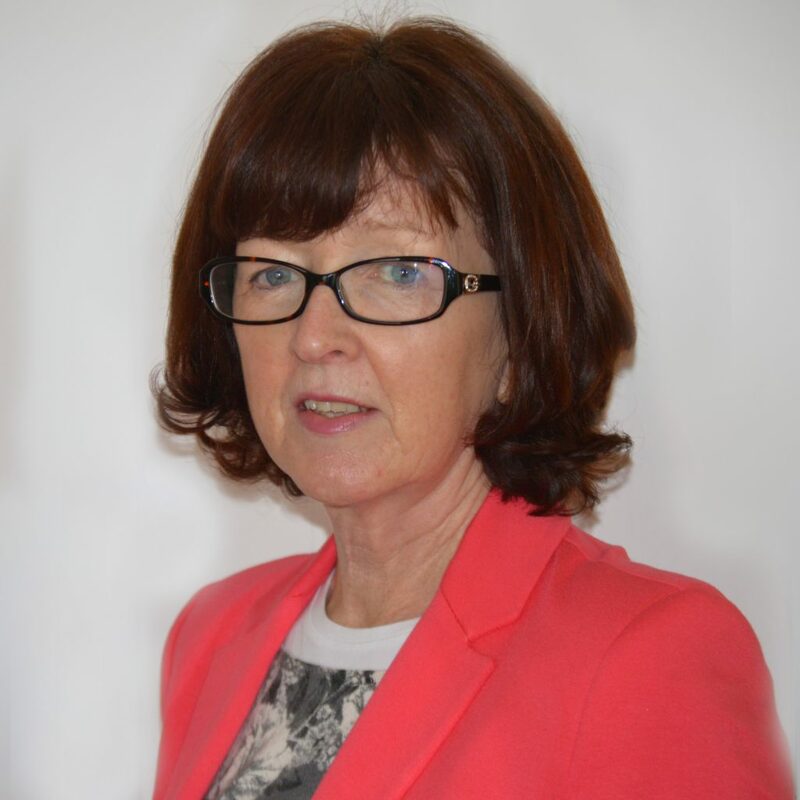 Jane joined the not for profit sector in 2007 working with Irish Charities Tax Research Ltd, who provide leadership and support for the Irish charity sector, managing their membership and financial systems. In 2012 she moved to the Insurance Institute of Ireland, a not for profit educational body, to work as a Systems Development Specialist on their student/member interface.